DC are a consulting business working predominantly with local governments in the public sector. With recent success and milestones reached and plans for expansion, it was time to relook at the overall web presence and proposition for the brand. After our discovery session and understanding DC’s ideal customers including their pains and challenges, we set about to create a concept that was engaging and sharp. The chosen concept plays heavily on navigating risk safely by using imagery related to sailing and navigating choppy waters. 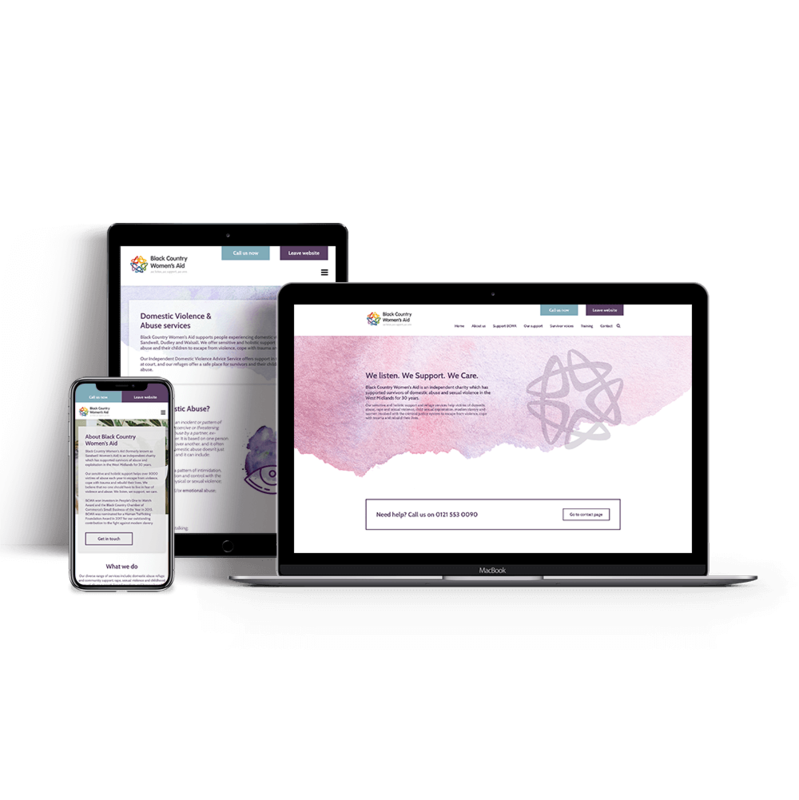 The visuals and copy work together to communicate a planned, structured approach that’s highly professional showing how DC is always thinking and working to remove uncertainty and deliver results for the organisations they work with. The existing brand colours tied beautifully into the theme, we set about creating custom icons and animations for the website to show movement and how DC is is dynamic in what they do.